The end may be near for straight-ticket voting in Texas. House Bill 25, which would ban the practice, passed out of the Senate on Thursday. It's got one more stop in the lower chamber before heading to Gov. Greg Abbott's desk. Prominent Democrats are decrying the bill – saying it would dilute Democratic votes. But what if the opposite were true? Could a change in the law give Democrats an edge in the future? Mark P. Jones, a political science fellow at Rice University's Baker Institute for Public Policy, says it's certainly possible. Right now, Democrats aren't in favor of the bill for several reasons, Jones says. They fear that it could stifle liberal voters – especially people of color. They also are concerned about something called "enhanced roll-off." "That is, people who vote in top-level races – say governor, member of Congress – but then don't vote in the lower level races like county commissioner, district judges and justice of the peace," Jones says. "And that the end result would be that the Democratic Party would suffer." But in some scenarios, the rule could work in Democrats' favor. "For a Democrat looking at statewide elections, one of the reasons why the Democrats have not won a statewide election since 1994 – 129 straight defeats – is because of straight-ticket voting," Jones says. 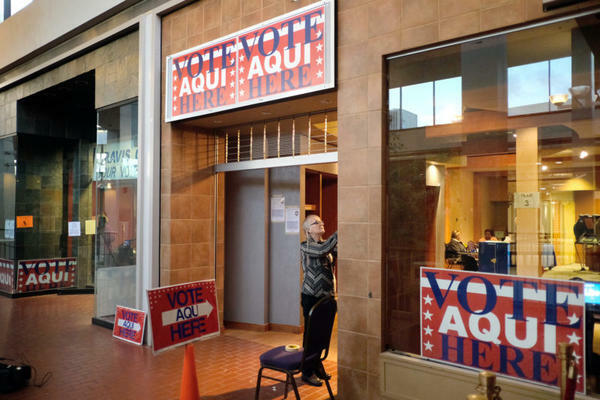 "That is, voters walk in, they generally vote for the more popular candidate, like a Greg Abbott or Rick Perry, and in doing so, they just cast a straight-ticket Republican ballot." "You'll see Democrats targeting the weakest members of the herd," Jones says. "The Republican statewide officeholders who in the past would have essentially been swept into office on the coat tails of either the gubernatorial candidate, senate candidate, or in a presidential election year, the presidential candidate, will have to fight more on their own." Copyright 2017 KUT-FM. To see more, visit KUT-FM. The legislative session may be winding down, but Texas election season is heating up. 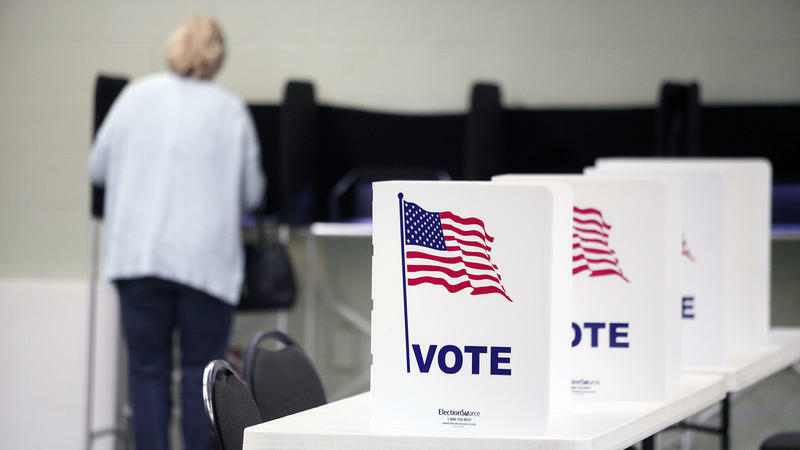 As lawmakers return to their districts after the session adjourns on May 29, candidates will be preparing for 2018 elections amid an ongoing controversy surrounding the state’s 2011 voter identification law (which was found to be intentionally discriminatory — again). The Supreme Court on Friday temporarily invalidated Michigan's new ban on straight-ticket voting. The court let stand lower court rulings that blocked the ban from going into effect. The straight-ticket option allows voters to cast their ballots for all candidates of one party with a single mark. Last January, the Republican-controlled Legislature in Michigan voted to ban the straight-ticket option, which was first enacted 125 years ago and is popular particularly among black urban voters as well as in some heavily Republican areas.